It was programmed using max. 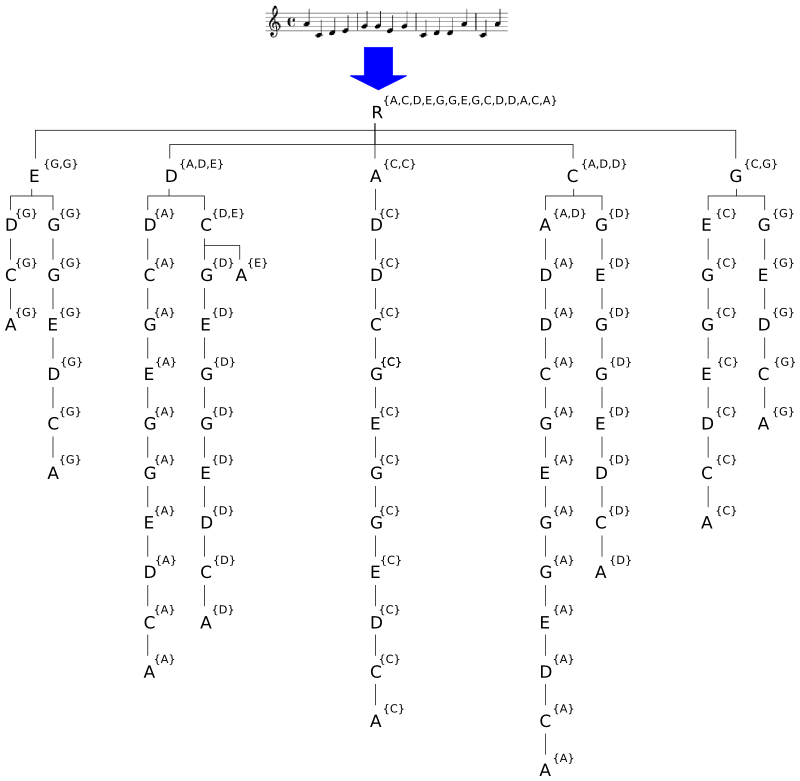 This is an object for Max that implements variable order Markov models for generating melodies, beats or other musical data. Tired of trying to figure out markov states changes in your head? Then this handy utility is just what you need.